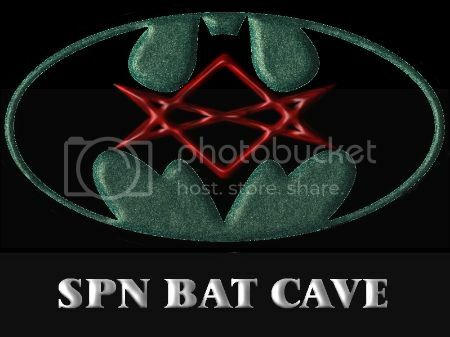 Come Find The Bat Cave! How fun! A whole new community just for BatCave fic and art and such, I've just cross-posted my story "I'm Worth It" there. There are some great contributions already posted, go check them out. It's fun exploring this whole new place for Sam and Dean, I'm loving how this reboot has inspired so many writers and artists already. I'm finishing up another BatCave related story, probably posting it tomorrow, related to solving the problem of Baby not having her own room! Oh you're so welcome! I too am loving all the BatCave stuff that's been created so far, and I'm appreciative of you making a place for us to gather it all together to savor it. Trying to find the new community, but can't find the link! Can you be of assistance, please?